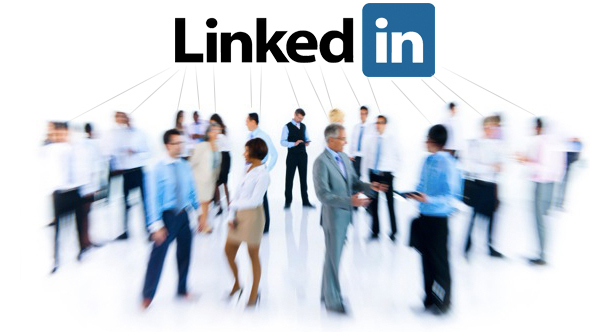 In Australia alone, there are over 6 million people using LinkedIn to build their professional networks and connect with other people in business. When you are looking for a job, you will probably research a company online. Just remember, when they get your application – they will research you too. Employers love to know that you are well connected. You need a professional online profile which shows your skills, abilities, connections and showcases you as a great candidate. you can build a worldwide network of business associates and boost your professional circle. people who search LinkedIn and ‘head hunt’ suitable people to employ find YOU. you demonstrate your use of technology by having a current, online profile. PRICES start at just $79 for a customised online presence – just leave it to me. Check all the latest LinkedIn stats here.